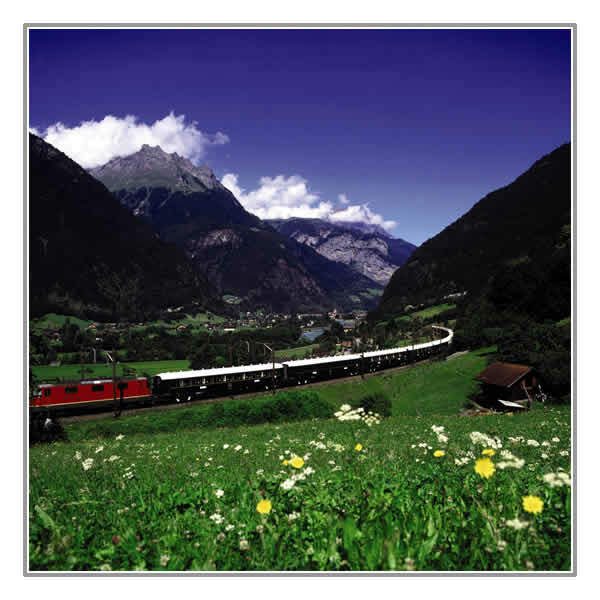 Featuring two nights in Venice, a journey on board the Venice Simplon-Orient-Express from Venice to Vienna to London, with two nights in Vienna. Fly from London to Venice and enjoy time at leisure during a two-night stay in "La Serenissima". A city of countless bridges, canals and a unique atmosphere awaits you. Take a gondola ride, cross the Rialto Bridge, enjoy a coffee in St Mark's Square or squeeze aboard a Vaporetto for a trip along the Grand Canal, there's plenty to keep you occupied in Venice. Breakfast included. Overnight in Venice. Evening departure from Venice Santa Lucia. Your steward welcomes you on board and as you settle into your compartment, the train crosses the causeway of the Venetian Lagoon and then overnight to Vienna. Breakfast and dinner included. Overnight on board. 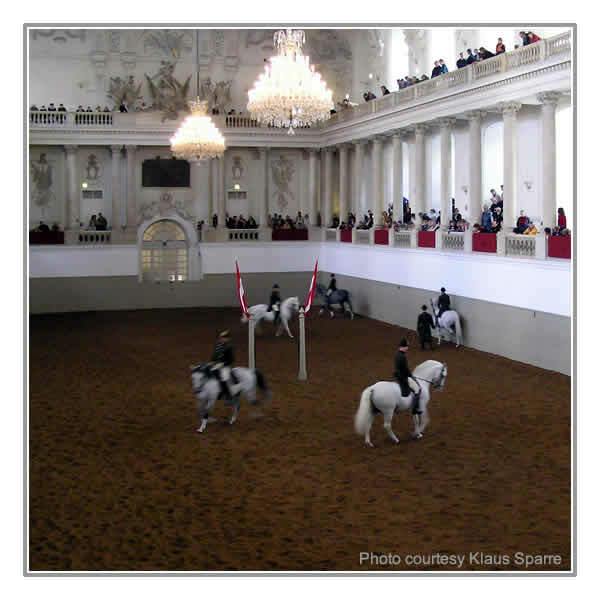 On arrival in Vienna in the morning for a two-night stay and enjoy your time at leisure to explore independently. Take time to absorb the cultural atmosphere of this spectacular city with its opera houses and theatres. Explore this medieval city, with its narrow streets, hospitable inns, cafés and shops. Leave Vienna this morning. Enjoy lunch on board. Afternoon tea and dinner are served. Overnight on board. Breakfast, lunch, afternoon tea and dinner included. Overnight on board. Travel through France and after crossing the channel by Euro Tunnel 'le shuttle', then board Belmond British Pullman for the final part of your journey, arriving at your destination, London Victoria, 5.30pm. 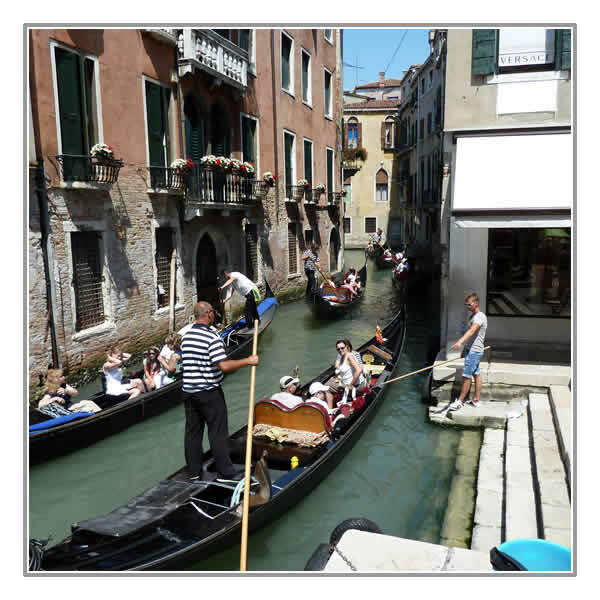 › British Airways Economy Class flights from London to Venice.